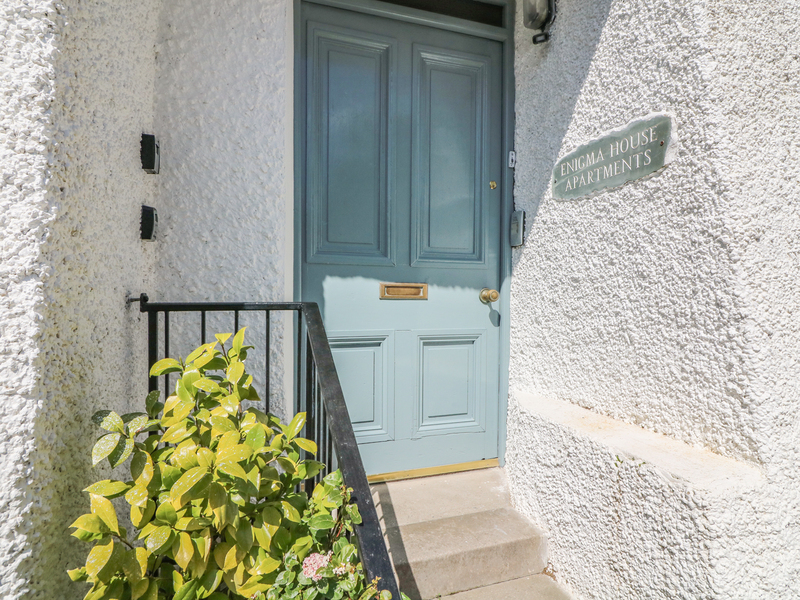 Nutkins is a first floor apartment situated in the village of Bowness-on-Windermere in Lake District. 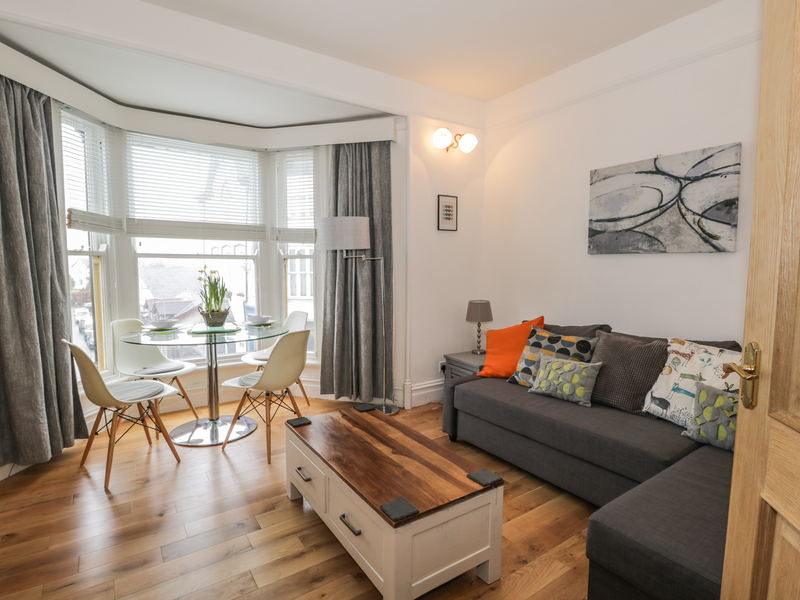 Hosting one double bedroom with en-suite as well as a pull-out sofa bed, this property can sleep two or four people. Inside you will also find a cloakroom, kitchen, and a lounge/diner. To the outside is permit parking. Resting in a lovely location with pleasant views, Nutkins is an attractive retreat in a delightful part of England. Gas central heating with electric fire. Electric oven and hob, microwave, fridge, TV with Freeview, WiFi, selection of books, games. Fuel and power inc. in rent. Bed linen and towels inc. in rent. Permit parking nearby, permit provided. Sorry, no smoking. Shop 1 mins and pub 2 mins walk. Note: Property entrance is shared with one other apartment.